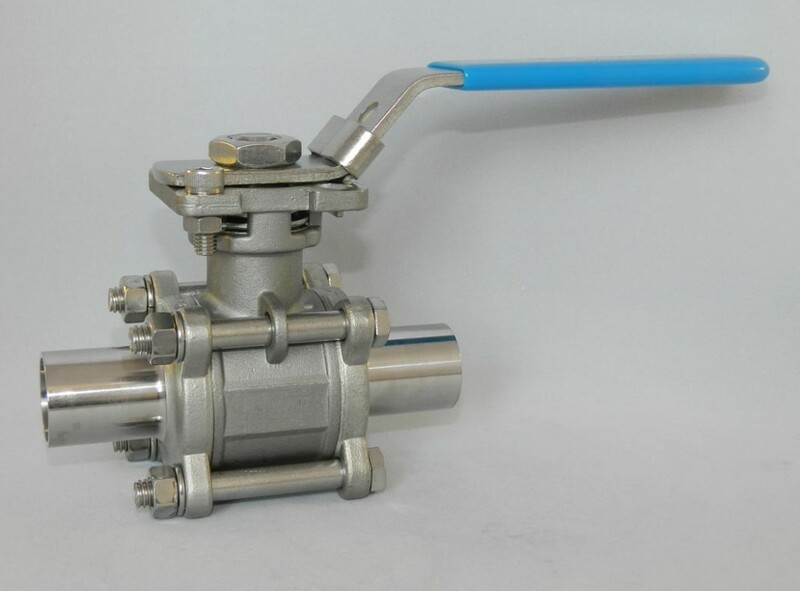 DIN Series 2 sanitary ball valves feature a fully encapsulated ball, grade 316 stainless steel body & ends and PTFE seals. 25mm to 65mm are currently stocked, with other sizes to order. Lever operated with direct ISO mount for easy actuation. 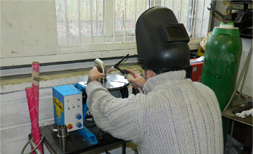 All sizes can be fitted with union ends to suit customer requirements.